Aviation Updates Philippines - Flag Carrier, Philippine Airlines, starting August 1, will increase flights between Manila and Honolulu. From the current 3 weekly flights, the airline plans to increase flights to 5 weekly flights. And starting October 26, Philippine Airlines will operate daily flights between Manila and Honolulu. 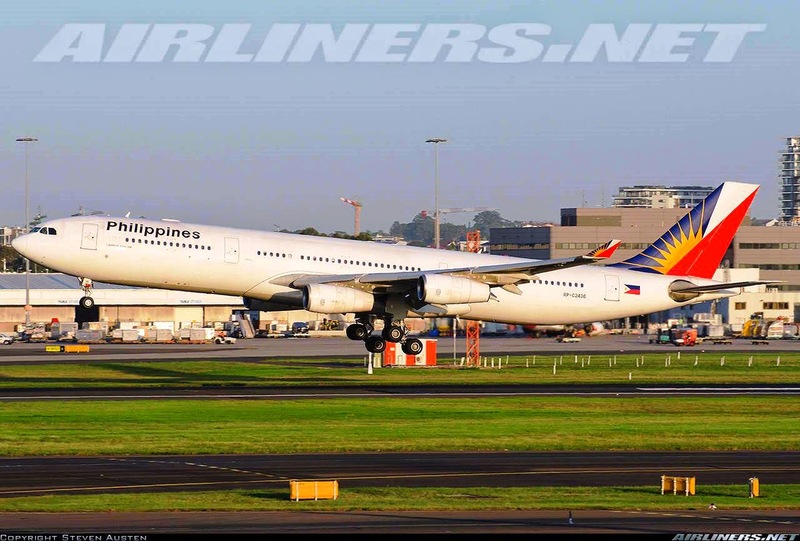 Flights between Manila and Honolulu will be operated by a 254-seater Airbus A340-300. Flight equipment may change due to maintenance or availability. Earlier, Philippine Airlines booked an 18.3% increase to ₱21.65 billion in quarter one from ₱18.31 billion in the same time last year. The delivery of the newest plane of PAL, the Airbus A330-300 High Gross Weight (HGW) variant was fitted by the new Business Class. The aircraft will fly to Abu Dhabi, Bangkok, Hong Kong, Nagoya, Tokyo-Haneda, and Seoul throughout the year.